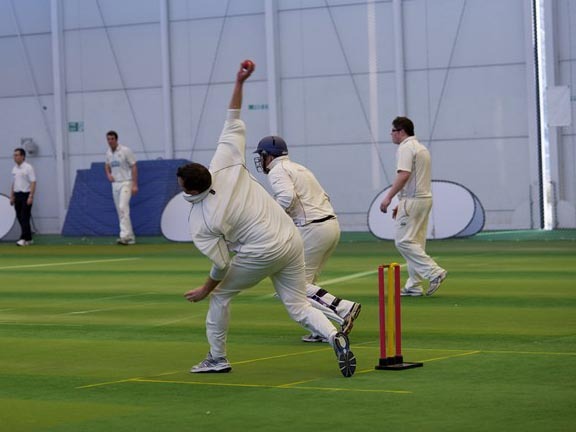 Are you a team which fancies playing indoor cricket? It doesn't matter if you are an affliated cricket club or just a collective of friends wanting to play together in the Exeter & East Devon Indoor Cricket evening League. The league is run from Devon Cricket Centre, Exeter University and takes places on Friday evenings commencing in October running into December. This is a fantastic opportunity to keep your eye in over the winter and have a great social whlist playing against other clubs and teams.